I would like to seize this opportunity first to thank all the people who are reading these lines. ExpediTom would not have been able to exist without the relentless support of many people, encouraging me to continue writing, filming editing and posting. It is you guys, who motivate me again and again – thank you! It is not always easy to take time for activities such as blogging because it is time-consuming. However, the positive feedback that I get is overwhelming and it is very rewarding to see my efforts bearing fruits. I have written countless fishing adventures spiced up with advice and tips. 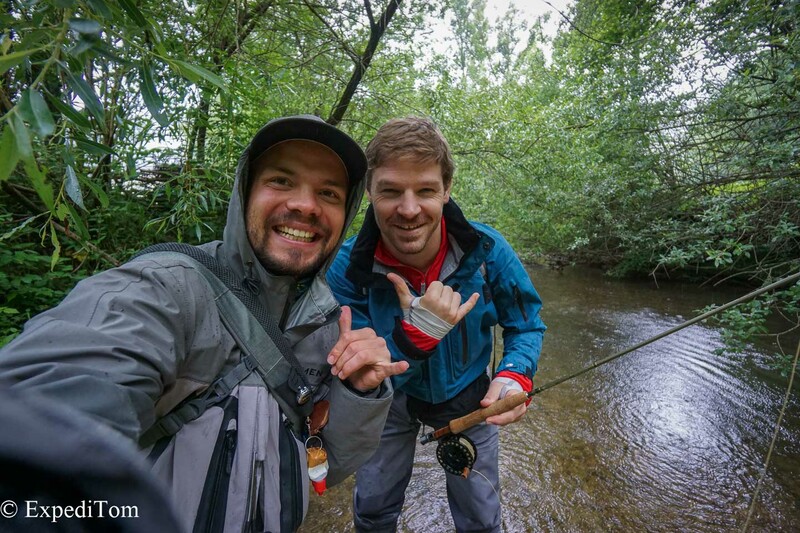 Moreover, I think posts such as the one about Catch and Release are much-needed where Switzerland begins to establish itself as a fishing destination. Next to fishing posts, I wrote reviews about fishing, outdoor and photography gear who count as some of the most visited posts ever! 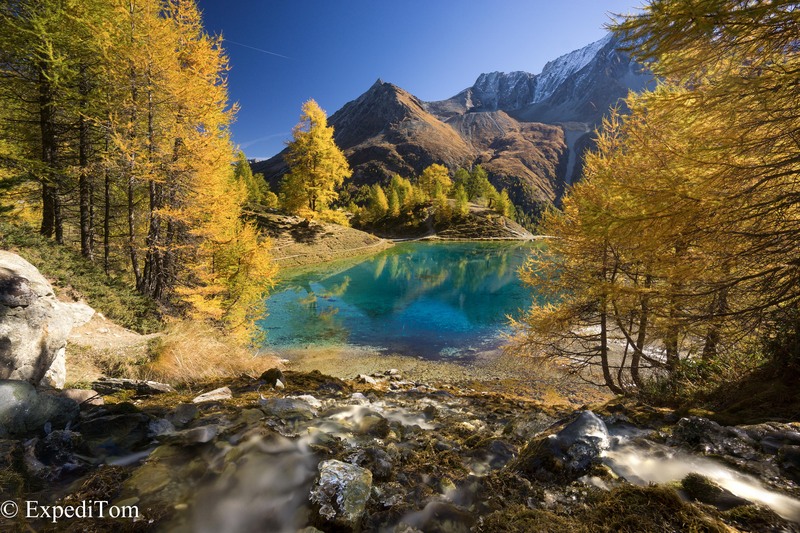 Newly, ExpediTom started to blog as well about sights in Switzerland and beyond that are worth visiting for photography purpose. For instance, I wrote about an expedition into the Bernese Alps, Ice Caves in Switzerland, hiking the Huemul Trek and Photography in the Atacama Desert. As this blog grows, the focus shifts accordingly. However, the overall topic of enjoying life outdoors around the world stays the same – be it while fishing or taking pictures. Photography and fly fishing have many things in common as I realised over time and there will be a blog post about this soon. Another part that is successfully implemented are several lists for packing and food for hiking. It seems to me that the more of information I gather and edit into usable templates, the more they are read. 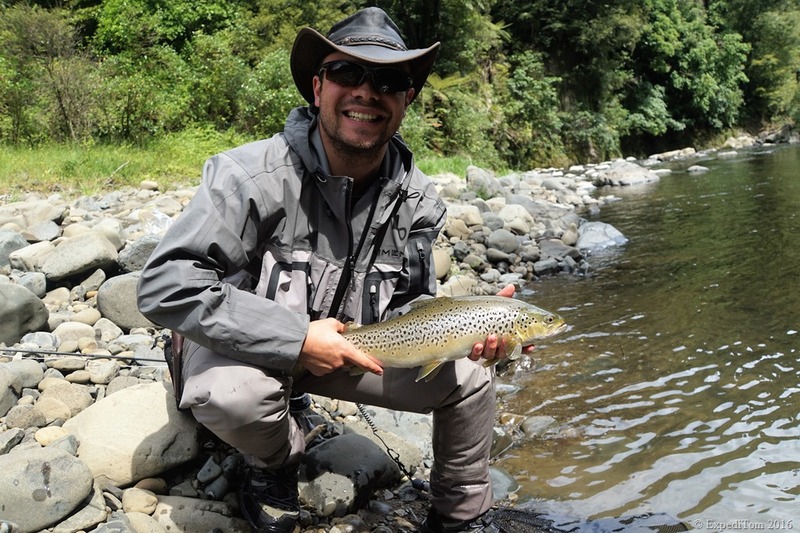 Moreover, I started to offer fly fishing guiding in Switzerland and am looking forward to hear from you soon! Many people believe that only numbers on social media count, but this is not true. They are only numbers and I have to admit that I rather have 100 true followers sharing, liking and commenting than 15’000 who are silent. It is the same with friendships: The quality of the bond counts, not the quantity. Looking back, I realised that it is not about the numbers, it is about the people who keep ExpediTom alive. It is not about the numbers, it is about the people who keep ExpediTom alive. Nevertheless, I am glad that I achieved to gain 15 hundred followers on Facebook, 19 hundred on Instagram and over 3 hundred subscribers on Youtube. Thank you! What about the future of ExpediTom? I still enjoy writing blog posts, editing video and taking photographs all around the world, so stay tuned what’s next. A short hint: the next travel is not far from now and I still have to edit the videos from Chile and Argentina – yay!